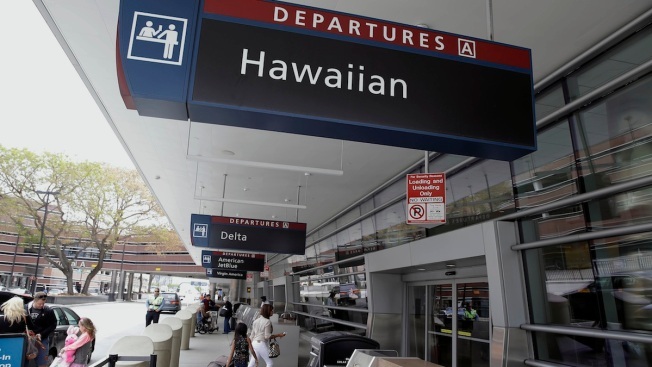 The Smithsonian's National Air and Space Museum is opening a new yearlong exhibit exploring the impact of air travel to the Hawaiian Islands. "Hawaii by Air'' opens Friday in Washington. It includes travel posters, model planes and historical photographs from the museum's collection. Curators say few people realize Hawaii is one of the most remote places on Earth, about 2,400 miles from San Francisco. Early travelers included Mark Twain and other adventurers who wanted to explore the islands. The first airplane flew in Hawaii in 1910, seven years after the Wright brothers' first flight. It wasn't until 1927 that an Army plane made the first successful 26-hour flight from the U.S. mainland. By 1936, Pan American Airways began regular passenger service, and travel increased dramatically after Hawaii became a state.